Penn Manor High School students must turn in signed agreement use forms to participate in the upcoming Student 1:1 Laptop Program by Friday, January 17, in order to receive a school-issued laptop. Students who do not submit the forms will not get a computer. 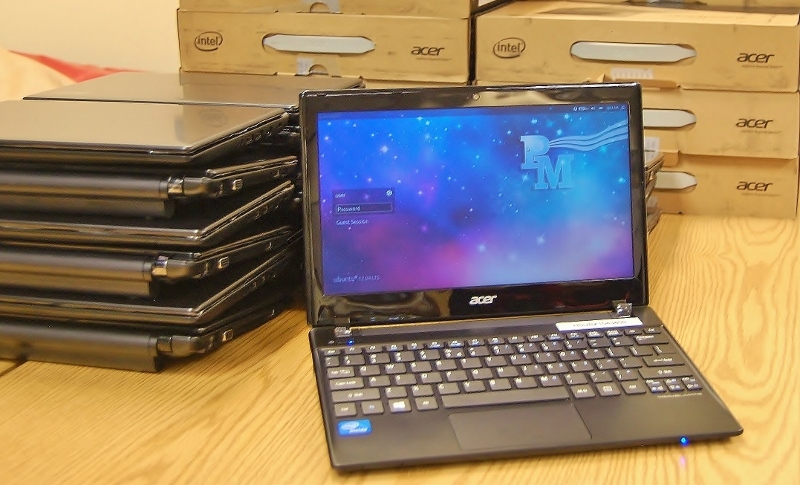 More than 1,700 Acer laptops will be issued to students beginning January 24 for seniors and continuing through January 29 for freshmen. Juniors will receive their machines January 27; sophomores will get their laptops on January 28. Details on the times of distributions will be provided to students by teachers.